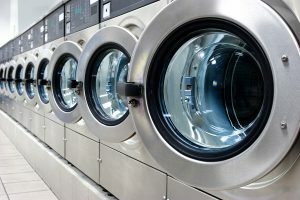 Is On-Site Laundry Right for Your Business? 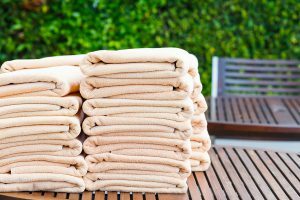 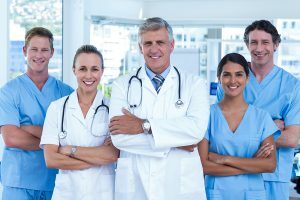 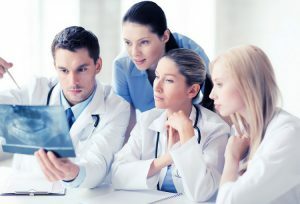 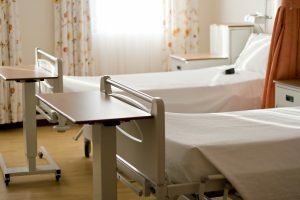 How Will You Manage Your Company Linen Cleaning? 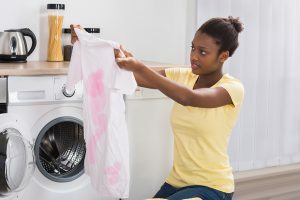 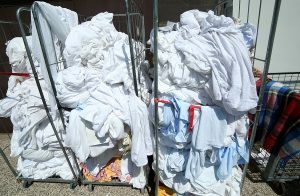 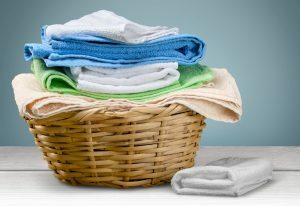 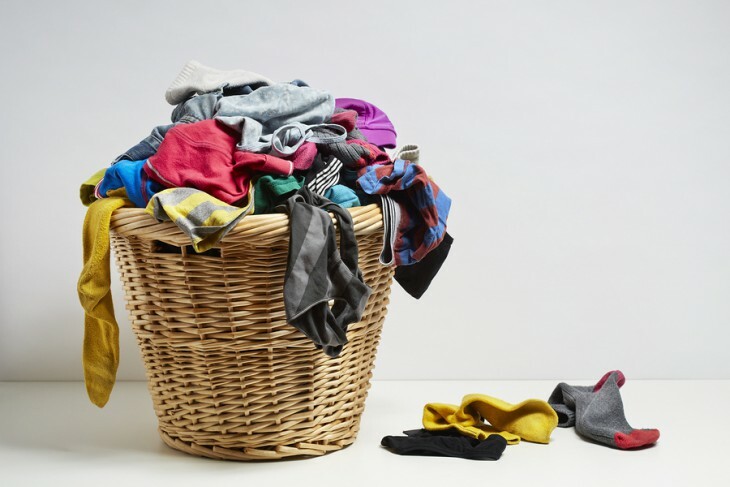 How Are Laundry Services Better Than In-House?